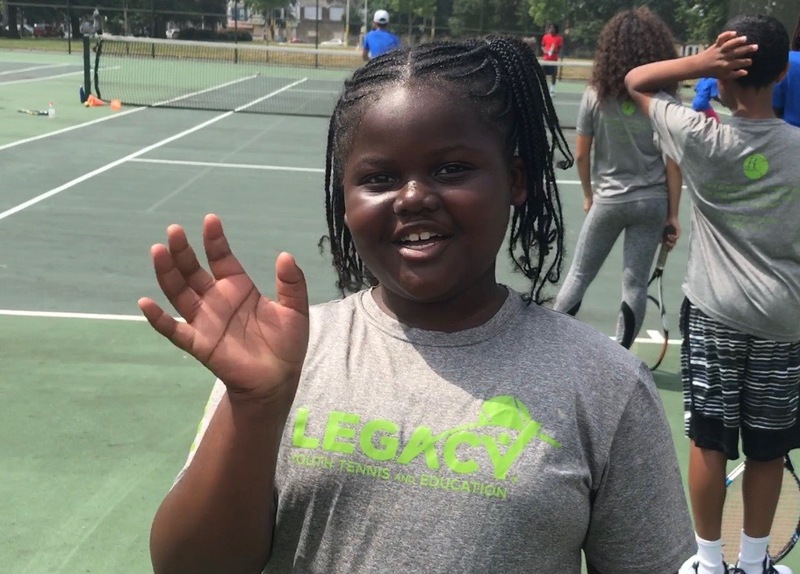 Changing the Game (CTG) is Legacy’s signature community youth development program that provides Philadelphia communities free after school and low-cost summer programs that promote health, wellness, grit, resilience and individual achievement while offering regular family engagement. CTG Participating Schools: Legacy works with 13 schools in the Philadelphia Region. Click here for a full list. Legacy’s M.O.S.T (MOTIVATED Out of School Time) O.S.T Program is uniquely designed to enrich lives and expand minds. 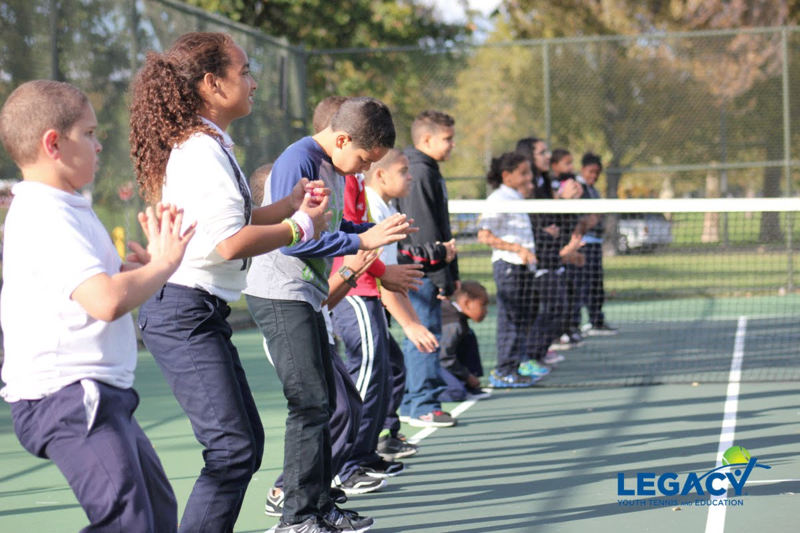 Only Legacy’s M.O.S.T OST Program delivers a comprehensive, sports based multidisciplinary curriculum: Tennis, STEM, Nutrition & Fitness, Character Building, Reading, Project & Game-Based Learning, Homework Assistance.